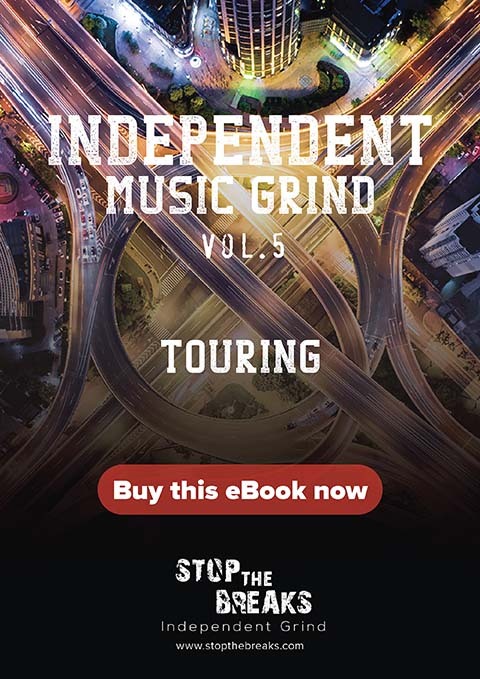 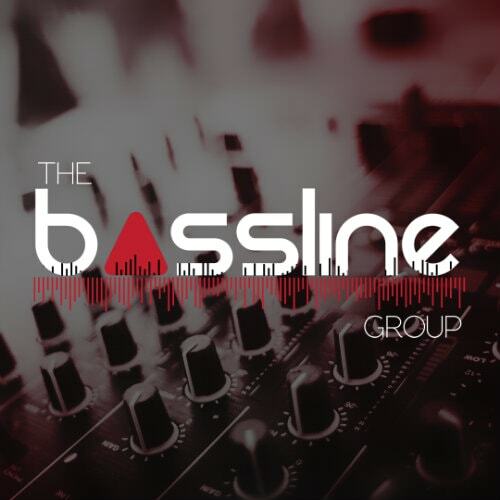 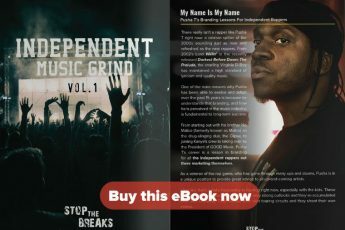 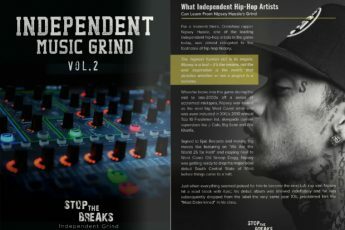 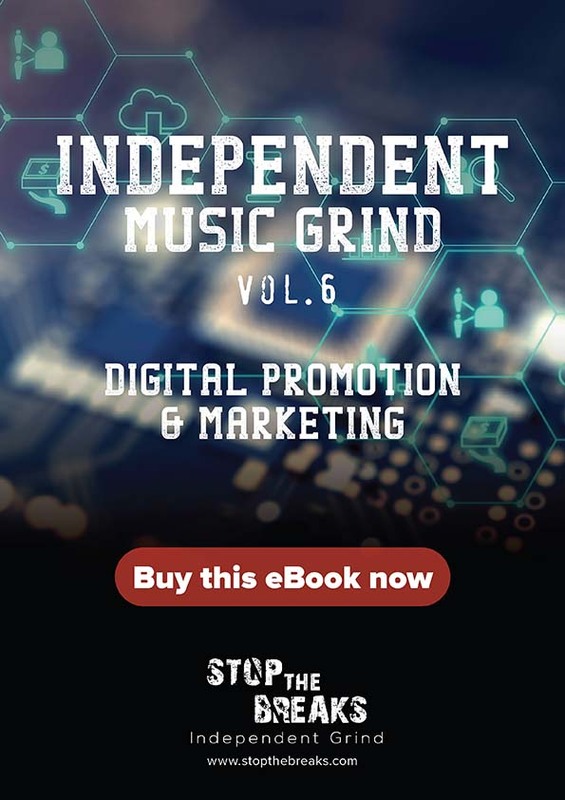 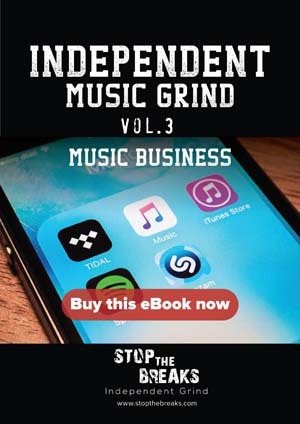 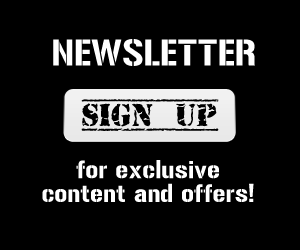 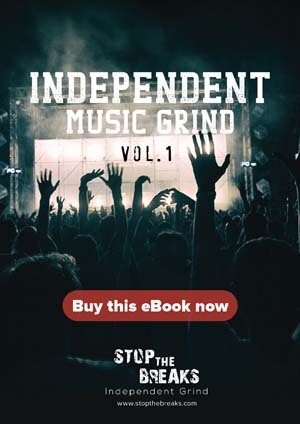 After the overwhelming success of our first 3 eBooks, Stop The Breaks is proud to announce the launch of our latest eBook: Independent Music Grind Vol. 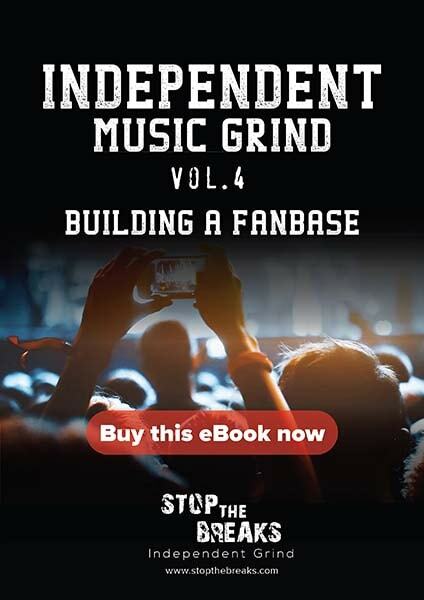 4 – Building a Fanbase. 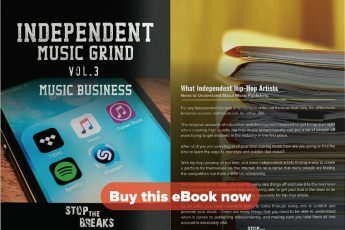 You can learn all this for $19! 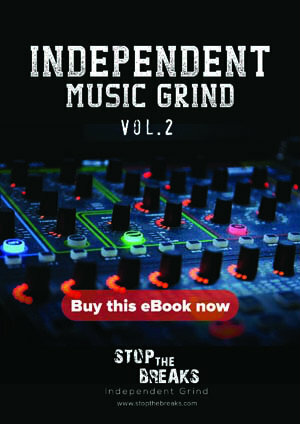 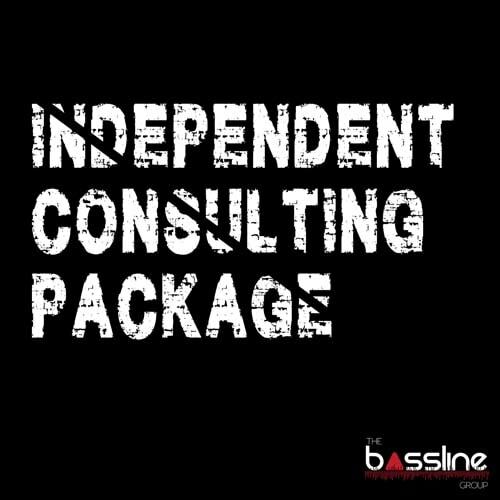 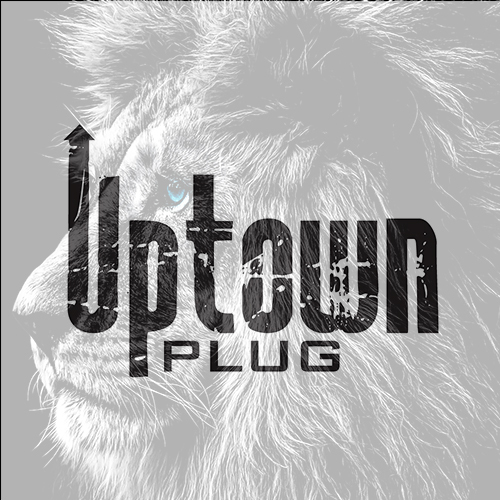 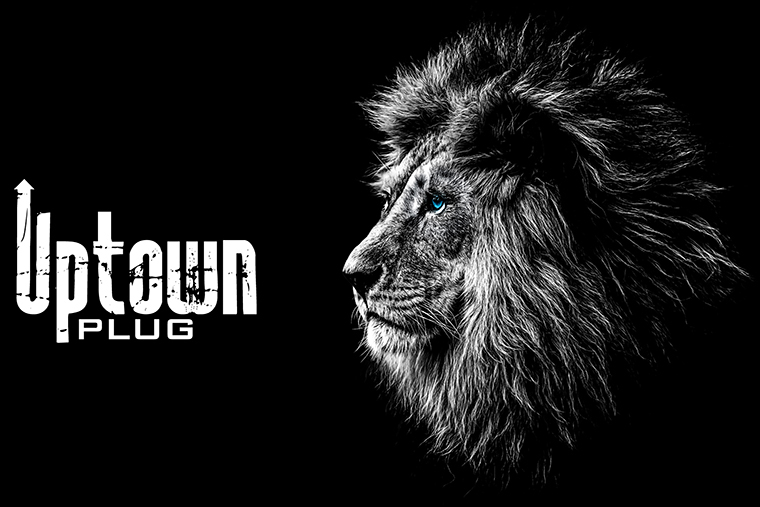 Buy Independent Music Grind Vol. 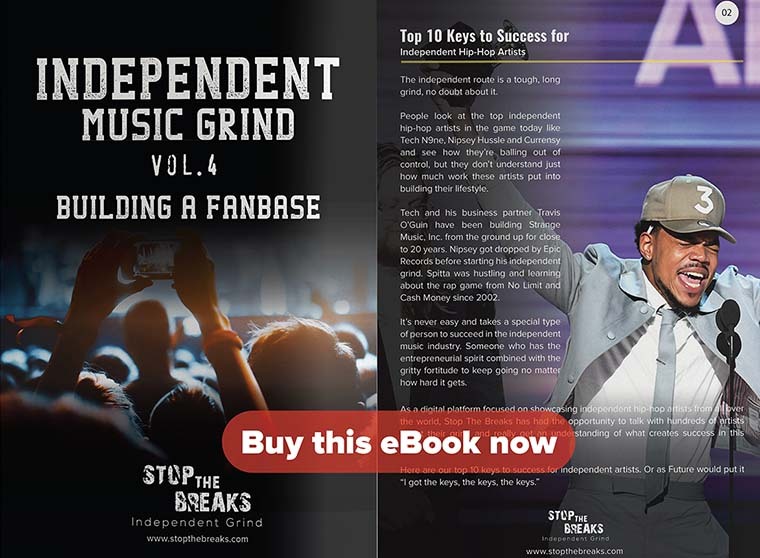 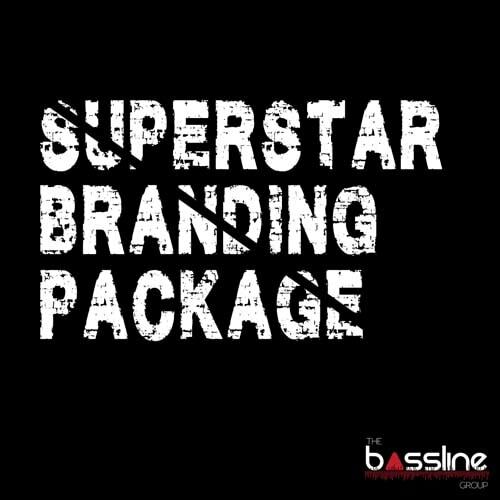 4 – Building a Fanbase now.